In our daily lives with computers small and big disasters can always happen. It is very annoying, if for example a beautiful picture, an important document or favourite MP3 is lost or accidentally deleted. In such a situation Ashampoo Undeleter is your salvation. With this program deleted files are recovered in next to no time. So, if you accidentally deleted your favourite song from your PC, this isn’t a disaster any more. 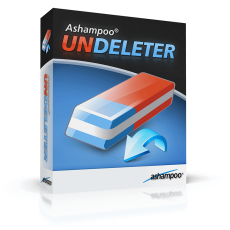 Just use the effective search function of the Ashampoo Undeleter and have the program generate a list with all deleted files. In such a list even the condition of the files is displayed. This shows whether the files can be recovered completely, partly or not at all. Then you can recover your favourite song in your desired location with just one click. The recovery function of the Ashampoo Undeleter is extensive and not limited to the hard disk drives of your computer. Deleted files can also be detected and recovered on external USB drives, USB flash drives and other storage media. 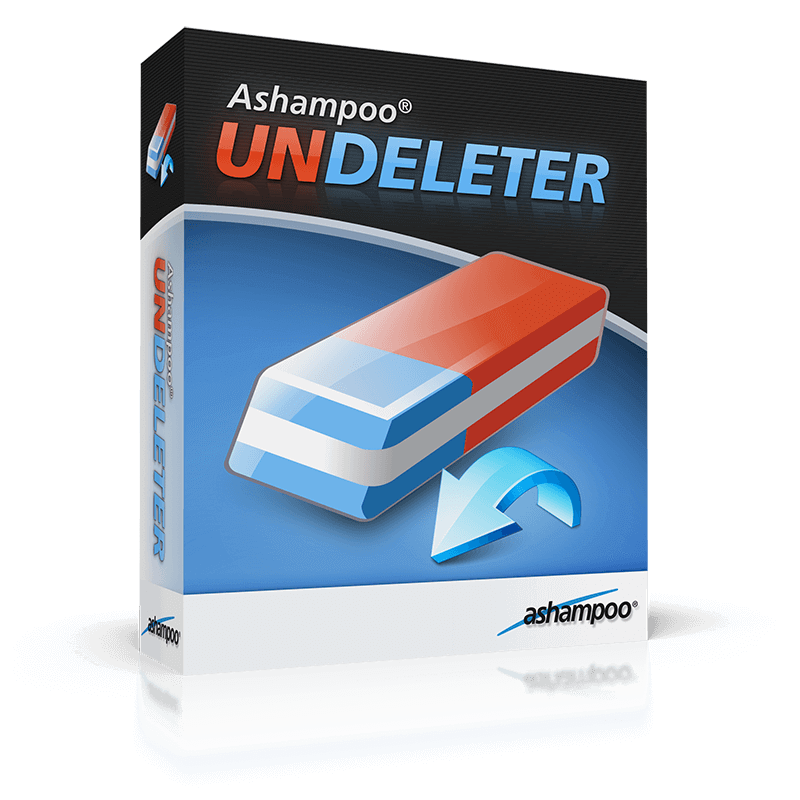 Be prepared for the next data emergency with Ashampoo Undeleter and be able recover deleted files quickly.